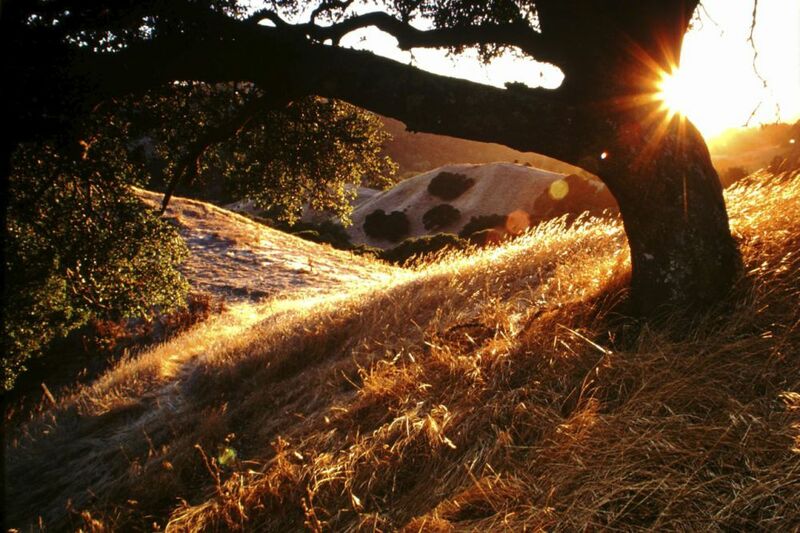 Orinda Oaks Open Space Preserve: Roam the trails that wind through the 111-acres or just walk the ridgeline with your dog. We support our Community Center! 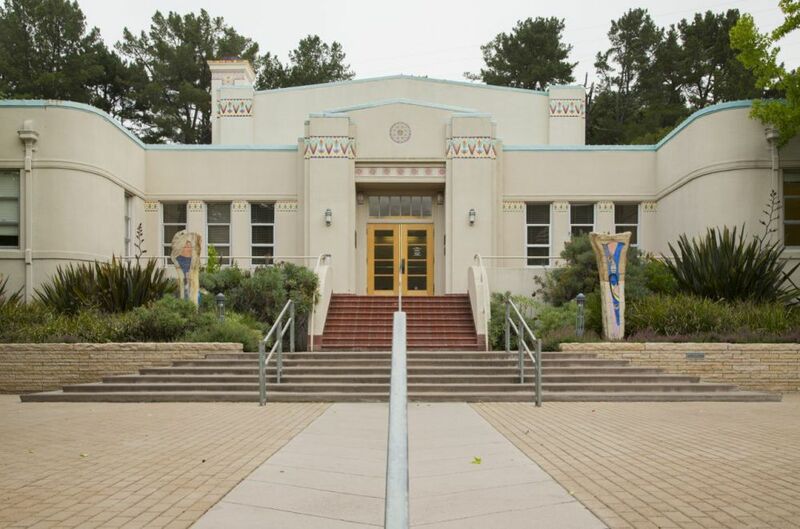 Take classes at the Orinda Community Center and enjoy the adjacent park. Three beautiful sports fields for kids and adults may be reserved through the City Park and Recreation Department. RUN ON THE WILDER SIDE will return in 2019 ! ! The longer run/walk of approximately 3.1 miles (5K) will start first at a time to be determined. The 1.4 mile run/walk will start about 45 minutes later. All ages are welcome! Entry fees are $25 for the shorter event and $35 for the longer one. Goodie bags, t-shirts, and prizes are included. Your entry will again support the OPR Foundation's efforts to help fund critical renovations within the City's Community Center Park. Support OPRF by donating your old and used car – it is simple and hassle-free and provides an easy method for donating to us. If you don’t want the hassle of trying to sell your old car on Craigslist or hassle with a dealer, consider donating your old car to the Orinda Park and Rec Foundation. The OPR Foundation initiated its car donation program to help raise funds for the many and varied park and recreational services underwritten by the Foundation. The program kicked off with the donation of a car by one of our Board members. We receive 60 percent of the proceeds from the car sale after expenses. The Car Donation Service hauls the car away and provides the necessary paperwork upon completion of the sale, including proper validation for your income tax purposes. 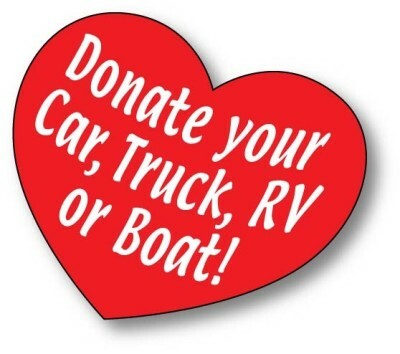 For more information regarding the car donation program, click on the heart below to go to the appropriate place on Car Donation Service website. 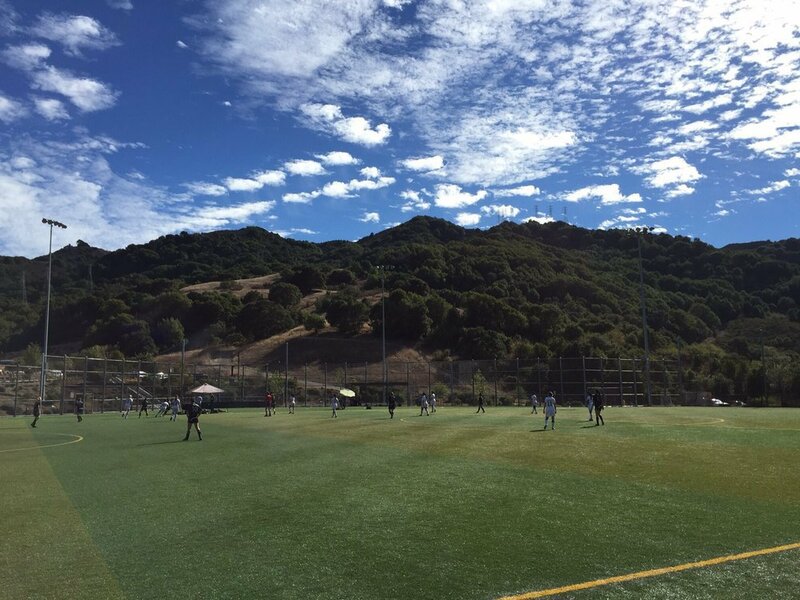 Because your Orinda "Backyard" is bigger than your backyard. 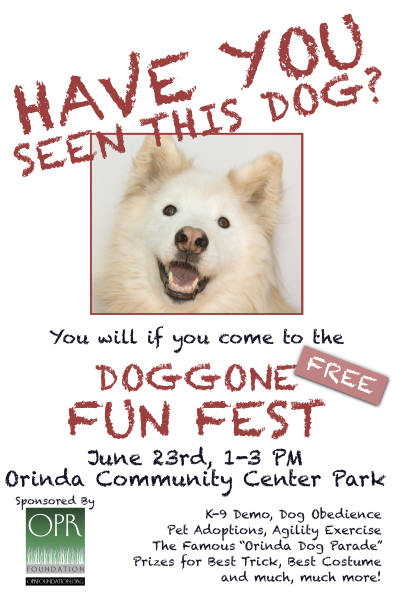 Visit your Orinda and regional parks. Take advantage of all the local recreational opportunities available in our community. Make a direct donation today!